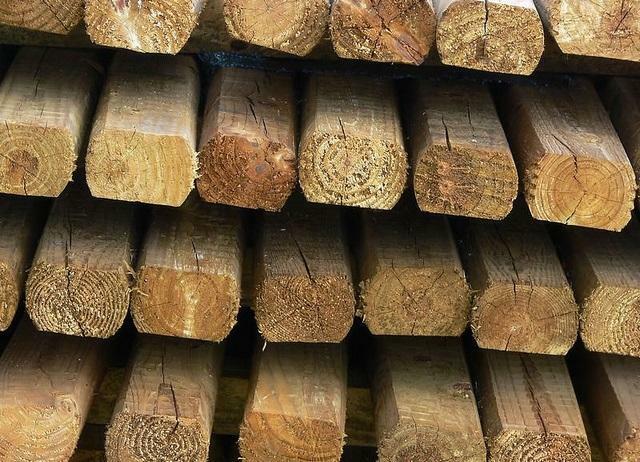 The Trump Administration recently announced a 20 percent tariff on Canadian softwood lumber exports. 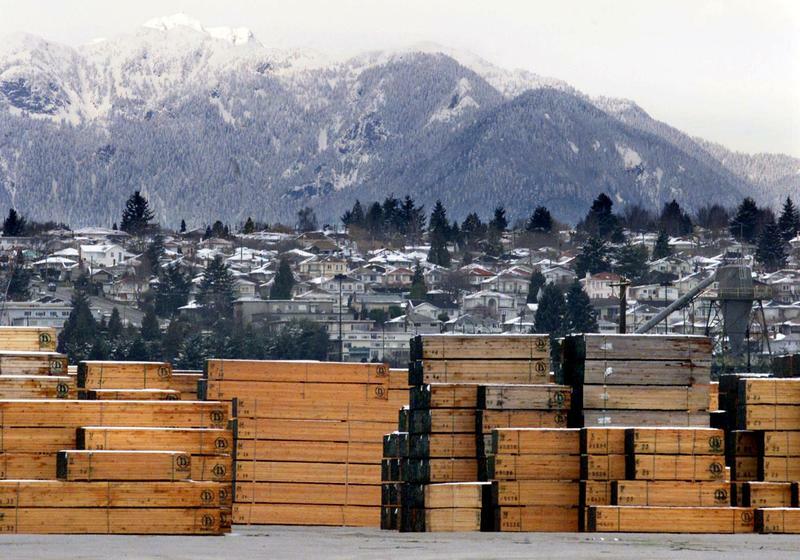 The trade dispute over softwood lumber is nothing new. Softwood lumber is what home builders use, and the Canadian market is a big one in the United States. According to University of Idaho forest economics professor Greg Latta, American companies have long felt that Canadians have an advantage because Canadians log on nationally-owned forests – amounting to a government subsidy. 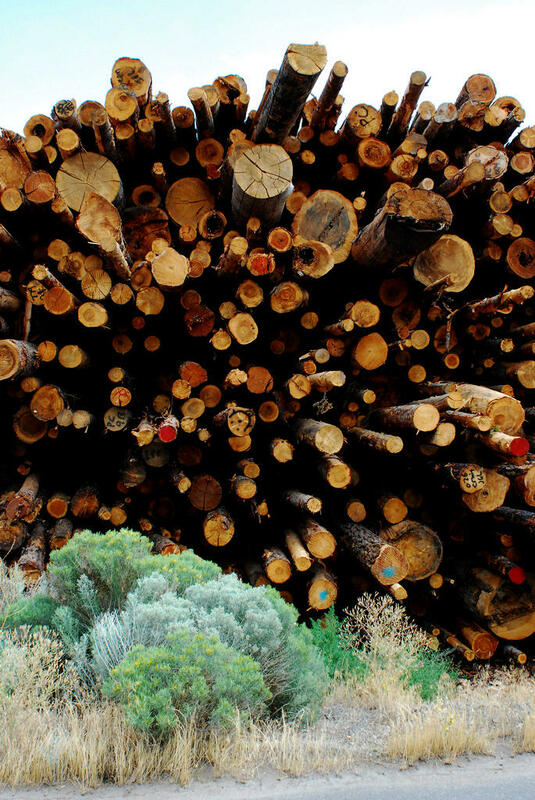 A lumber mill in northern Idaho has closed down, leaving about 40 people without work. The Lewiston Tribune reports that Tri-Pro Forest Products closed its Orofino mill on Tuesday. Resource Manager Mike Boeck says a lack of cedar logs forced the company to curtail operations at the Clearwater County mill over the past few weeks. Workers at an Idaho lumber mill have been notified by letter that the mill has been purchased and will be shut down and dismantled. The Lewiston Tribune reports that the letter from owner Michael F. Burns confirmed rumors that began circulating Friday. Burns wrote that the past year has been difficult in the lumber business and especially hard for Blue North. He said he was selling the business because he couldn't sustain any more losses.